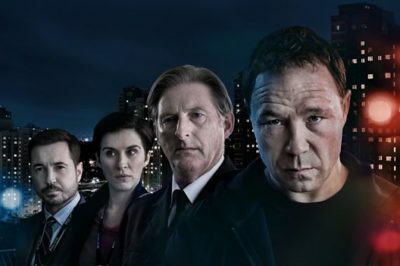 When Line of Duty season 5 episode 4 airs on BBC One next week, don’t expect things to become any more ordinary. 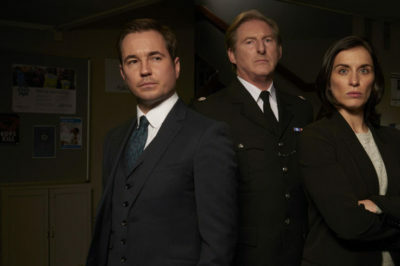 Line of Duty season 5 episode 3 preview: What is Corbett’s new plan? 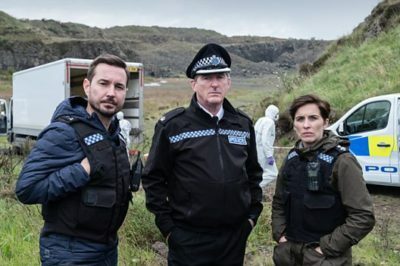 Entering Line of Duty season 5 episode 3 next week, what we could be seeing is McQueen’s mettle tested once more. Corruption. 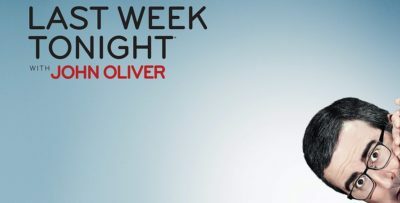 That’s the word at the heart of Line of Duty season 5, though you could go ahead and transpose that across the entirety of the series. 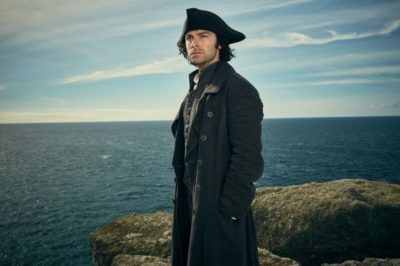 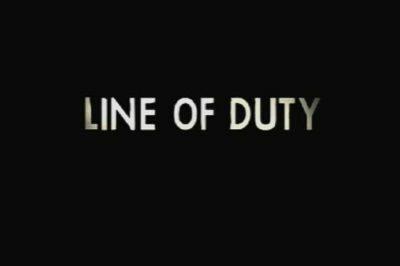 For this edition of our long-running MIA Shows article series, we’re putting the focus on Line of Duty.